We gave a new smartphone to some friends to take to my in-laws in Iran. We turned off the phone before we gave it to them. They were flying with Qatar Airways. They had one stop in Doha. When they arrived the smartphone was missing. 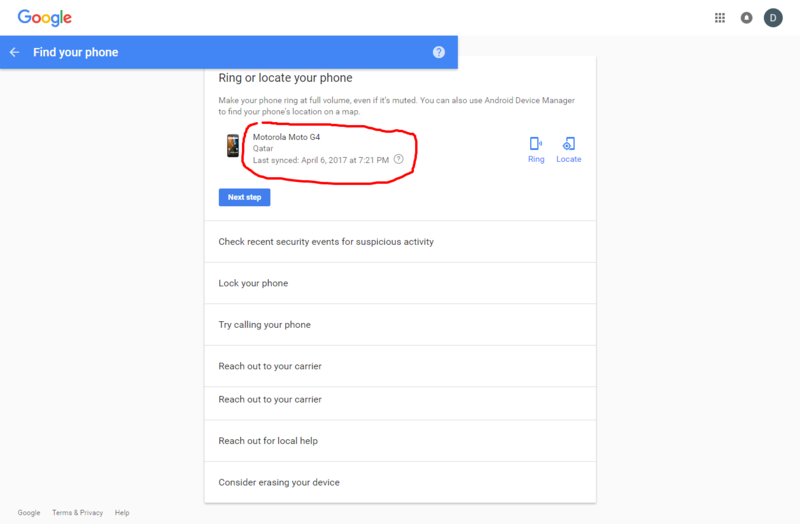 We later found out through our google account that the phone was turned on and the gmail account on the phone was accessed in Qatar. I know that we shouldn't have put a valuable item in the checked baggage. But in this case, a lot of their items were valuable and they didn't have room to put the smart phone in their carry-on. I'm wondering if there is any recourse? If the phone was turned on while on Layover in Qatar, so no other traveler could have taken it, doesn't this mean that only an employee of Qatar Airways could be responsible (that is what I am assuming)? Qatar Airways sent a response saying that according to their Terms and Conditions, they are not responsible. But I'm hoping there is some justification since no other traveler could have stolen it. Compensation is limited to 1131 SDRs which today is approximately US$1500. Not sure about Quatar but in other jurisdictions (e.g. USA, India) you can complain to the airport authorities. They will review CCTV footage (after some pushing) and if they catch a handler filching your valuable the punishment is swift and sure. I've known several handlers get jail time in the US for exactly this sort of thing. Of course, the smarter thieves will try to do it out of sight of CCTV etc. but even so there's ways to know who all had access based on the duty roster etc. & investigations are often fruitful. Sometimes multiple complaints will help narrow down on a baggage handler by correlation. So you should always complain. If there's a trend the Airport Authorities are more motivated to act. And if a number of complaints come it is easier to just zoom in on a bunch of handlers based on access. Also, often times, the fact that you are motivated enough to file a complaint can nudge the airline into discharging its obligations. Technically, whether the guilty party can be identified or not, the airline still has to discharge its obligation to make good your loss. You could consider contacting the Airport Police in Qatar at +974-4010-9666 and seeing if they will accept a report. This may not get you your phone back, but could help the police investigate theft in their jurisdiction. If you have travel insurance, you could file a claim. Never, ever, leave valuable things in checked baggages. Things routinely "disappear". In some ports of the world, they are as much organised as they routinely x-ray baggage to find which ones are worthy robbing. Money are electronics are specially sought after. Mobiles are laptops are prone to get stolen. Often people do not understand how easy is to open some type of luggage. Luggage with zips are extremely easy to open even when locked with a lock. They do not need to open the lock at all to open the zip. Airports also have master keys for most of the commercial locks that already come with luggages. Or put in another way, it only takes them a few minutes to open any type of luggage. I was actually stolen thrice. In one of the occasions, the border police actually stole a phone under my own eyes. Fortunately, their time was mostly limited, and they stole the cheaper phone (I had two phones there). In another occasion, I did not close the bag in the way to airport, and the hotel employees stole a cheap disposable camera and the charger of a phone while in route in the shuttle from the hotel to the airport. Lastly, in the last one, I send an insured and working laptop from a country in Europe to German for it to be repaired, and the laptop never arrived. In my opinion, to avoid questions as if your friends stole the phone, it should be them filing a police case with the Qatar police. Lastly, it could be argued it is common sense not to carry mobile phones in checked luggage. We were given a couple of years ago a tablet and a phone to deliver to someone in the family, and obviously we carried it in hand luggage. Not the answer you're looking for? Browse other questions tagged luggage airlines security qatar-airways or ask your own question. What form waives the airline's liability in case of an entry refusal? What should I do if I lose my passport on a plane?